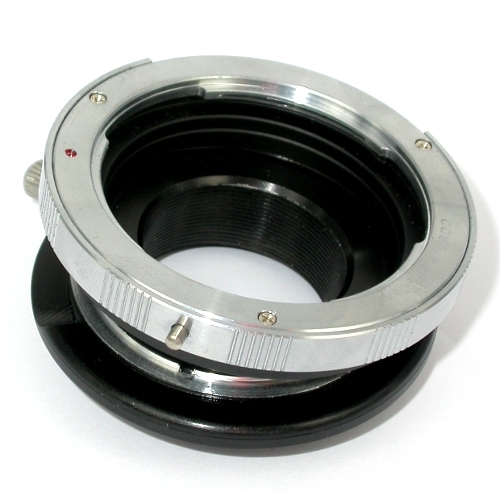 Special ring ring tilt 360 ° rotating camera with graft Micro 4 / 3. 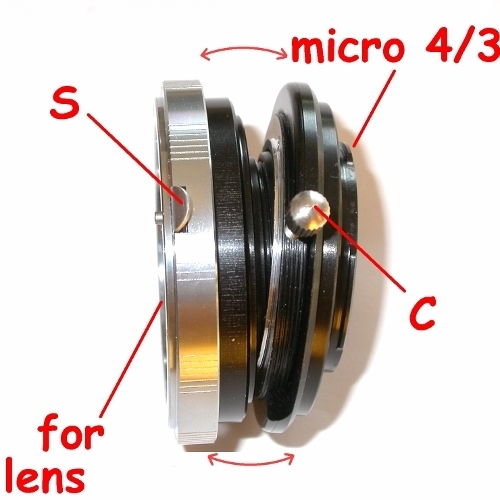 Can be inserted all the obiectives by bayonet SLR SRL DSRL based on the type chosen. By this special connection you can control prospects and plans the focus, especially in macr0 photography. Parallel position keeps the focus at infinity. 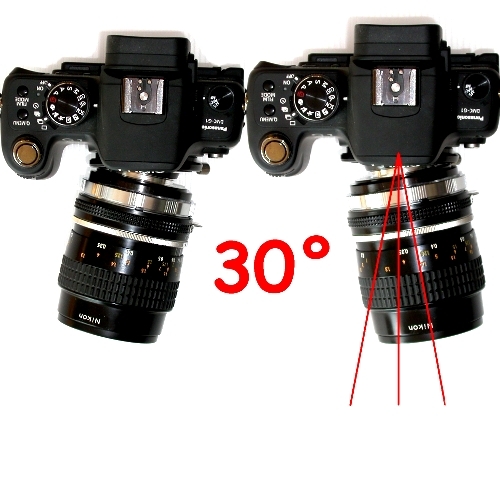 The orientation and its blocking position is via the lever lock / unlock (C) The attacks made with different bayonet: Nikon, Pentax, Yashica-Contax (manual focus); Screw 42x1; Leica R; Contarex; Olumpus OM. Attention in order to specify the type of graft to be sent between those listed here. *It is possible to work in manual modality. 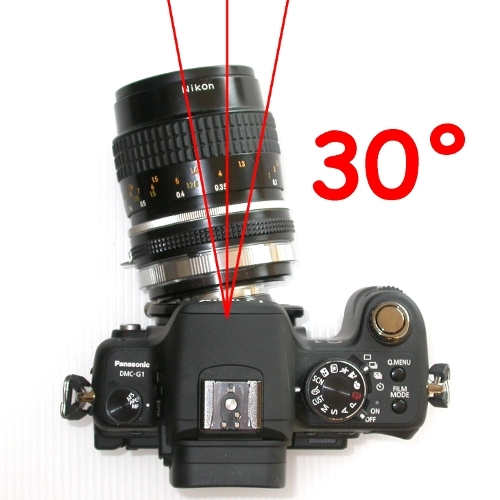 Attenction: on the objectives without the ring of diaphragm iit is no possible to command it.The same problem for the Canon Eos optic, when wew work full opened. Made by metal There are other types of adapters for cameras.